“On the Indonesian island of Flores, these ladies have been famous for centuries. Known as Ebu Gogo, which means Granny Flesheater, they are small, hairy, elf-like creatures who live in caves in the forests,” writes author Nury Vittachi in an article from Reader’s Digest Asia in 2008. Although the term “Granny Flesheater” may have been a tad dramatic, this does not make the legend any less sensational. Further research reveals more fascinating stories. Legends about the Ebu Gogo go back to early western exploration of Flores by the Portuguese in 1511 CE, who heard that there was a tribe of wild men and women who stole food and kidnapped children. The female Ebu Gogo were said to have had extremely pendulous breasts—long enough, in fact, that they would throw them over their shoulders. They murmured at each other and could repeat words spoken by villagers verbatim. They could climb slender-girthed trees but were never seen holding stone tools or anything similar to do so. Another fantastic attribute of Ebu Gogo was their reputed ability to swallow things whole, including rice mortars, puppy dogs, piglets and small children. The locals believed them to be spirits. Stories about Ebu Gogo were probably told to keep Flores children in line in much the same fashion as some western fairy tales. 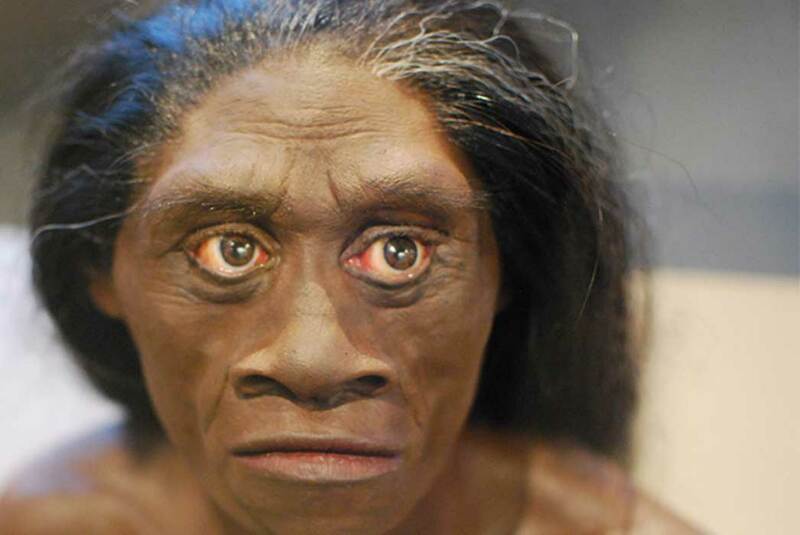 However, fossils found on the island has opened the possibility of the fact that Ebu Gogo may have been real and have lived alongside villagers in Flores for a long time. 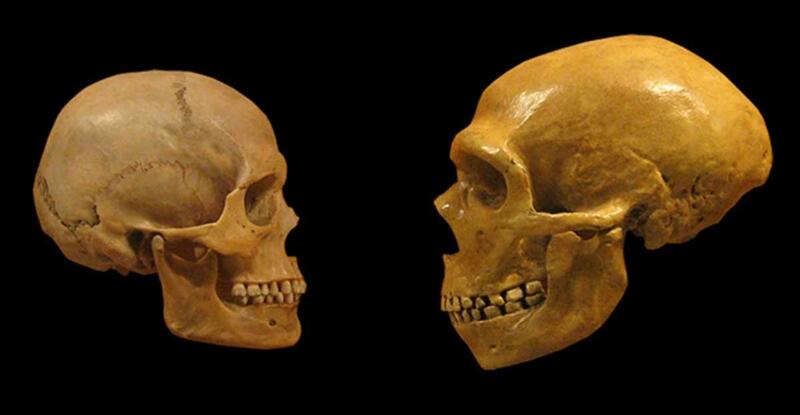 These findings change our understanding of the ancient humans and their relationships to modern Homo sapiens. New tool finds imply that some human ancestor—perhaps the Ebu Gogo’s ancestors—coexisted with Homo sapiens and animals for much longer, and their excessive hunting caused the disappearance of these indigenous species. Could these ancient humans be the progenitor of the legendary Ebu Gogo?